I have used TSO graphic's to create these objects. Price: Pampas grass and Cholla $120, Zebra plant and Sage brush $ 100. 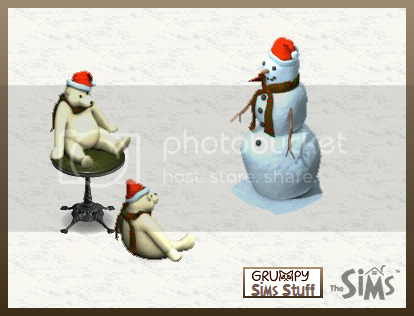 © 2015 - 2017 - Grumpy Sims Stuff is not affiliated or endorsed by Maxis or EA Games or it's licensors.